Navy Rear Adm. Michael M. Gilday for appointment to the rank of vice admiral, and for assignment as commander, Fleet Cyber Command; and commander, Tenth Fleet, Fort Meade, Maryland. How can we apply High Velocity learning in Cyberspace Operations? 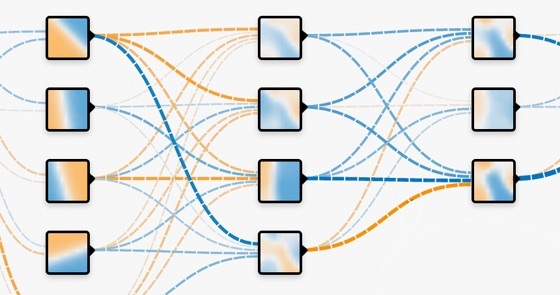 How about training on a Neural Network? CT3 Converse was one of 34 men who were killed on the USS Liberty when Israel attacked the ship. 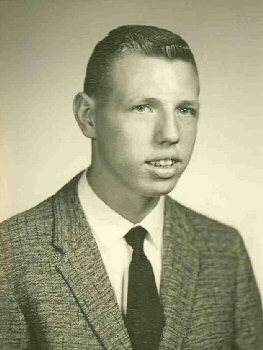 Jerry was killed three days before his 24th birthday. He would have been 73 years old today. 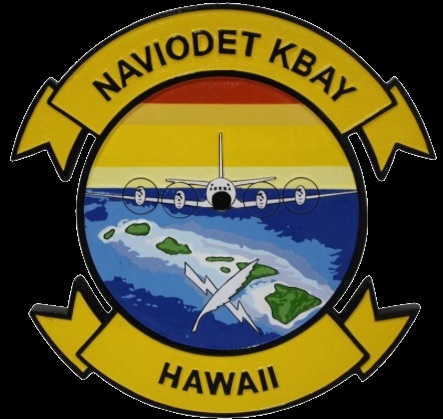 Congratulations, LCDR David Spalding, on the completion of a highly successful tour as Officer in Charge, Navy Information Operations Detachment Kaneohe Bay! LCDR Spalding was relieved June 8, 2016, by LT Ryan Shroyer, during a Change of Charge ceremony onboard USS Missouri (BB-63). 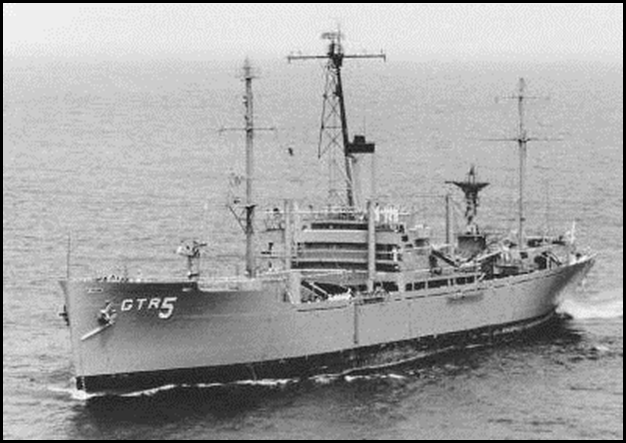 49 years ago today, USS LIBERTY (AGTR-5) was attacked in international water by Israeli forces on June 8, 1967, killing 34 Americans and wounding another 171. Seven out of every 10 crew members was either killed or injured.